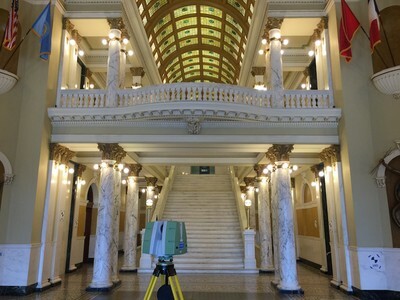 3D laser scanning can be used for a variety of historical building engineering applications, from existing as-built drawings to plan for maintenance, to historical documentation of architecture and more. The non-intrusive nature of 3D laser scanning provides a hands-off means of cataloguing fragile and important historical sites and objects. The precise data collected can provide information on support analysis, design, and prefabrication. 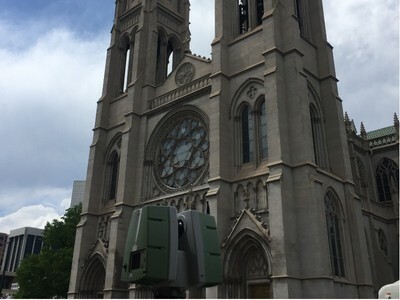 TruePoint’s experienced scan technicians collect millions of precise data points for laser scanning architecture or site with industry-leading survey-grade Leica laser scanners. 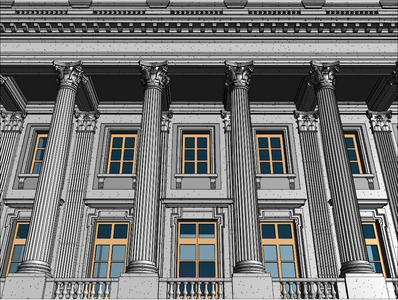 A team of in-house architects, engineers, and CAD Designers/Technicians work with each client to create custom deliverables that aid in the design, planning and execution phases of any project. TruePoint completes over 800 projects every year and has earned a reputation for delivering excellent service on time and on budget. Our survey-grade Leica laser scanners not only offers additional benefits to the measurement professional, but also to the recipients and users of accurate spatial data sets. 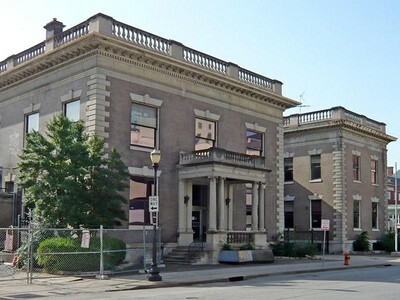 Civil engineers, plant designers, CAD professionals, architects, contractors, and owners / operators can all reap the cost and added-value benefits that 3D laser scanning provides. Elimination of costly return visits to the site. 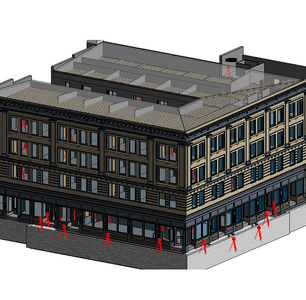 More accurate, complete as-built surveys for retrofit design projects. Minimized construction rework due to interferences. Accurate measurements for in-field fabrication. Reduced facility downtime due to fast, unobtrusive scene capture. Minimal field assembly expedites data collection. Each of these industries provide TruePoint unique opportunities to capture, analyze and define existing conditions through safe, non-contact means. We have saved clients millions of dollars in lost productivity and materials with accurate and complete models to aid in design, visualization, space definition, prefabrication and clash detection. TruePoint featured at minute 5:00.